Honeywell continues to offer the latest in smart metering products and in-home displays, covering the gas, water and electricity distribution industries with a high quality, innovative and coordinated global offering. Elster is a world leader in measuring and improving the flow of natural gas, electricity and water in more than 130 countries. The A100C is housed in an extremely compact case. 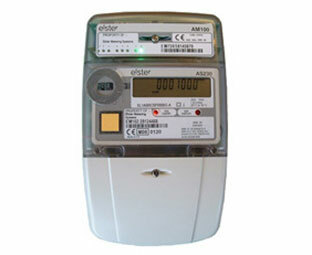 The meter offers one or two rates and can be used for import only or import/export for domestic small scale generation sites. The liquid crystal display has large (9.8mm), high contrast digits that can be viewed from a wide angle. Chevrons and multilingual legends on the nameplate identify the values being displayed. 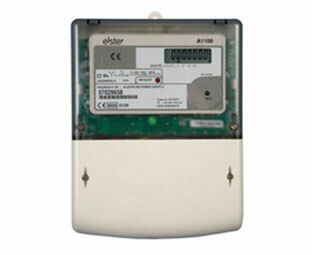 The A1100 is an electronic polyphase meter for domestic, commercial and light industrial direct connected or CT connected applications. Two main versions of the A1100 meter are available. The liquid crystal display version of the meter has a choice of display formats and can be supplied with one or two rates. The meter is available as import only or import and export. The display has a customer defined display sequence that can include security information. Chevrons and legends on the nameplate identify the data being displayed. The A1120/A1140 provides a comprehensive and secure tariff structure and security and is suitable for commercial and light industrial CT or direct connected applications. The A1140 offers additional load profiling. Communications are provided via the optical (IEC 62056-21) port and are supported by data stream mode, allowing fast reading of meter data. The A1140 permits up to one channel of 90 days load profile data to be collected in less than 30 seconds. 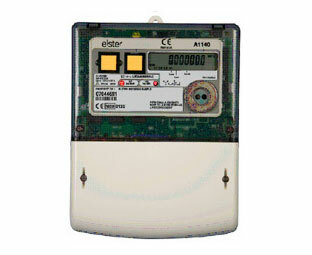 The A1160 electricity meter from Elster is a world leading technology, high quality, reliable and robust product that is available ex-stock supported with technical advice and training from Elster Solutions. 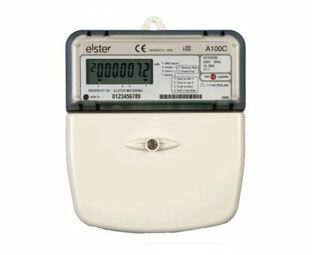 The meter complies with the latest national and international metering standards. 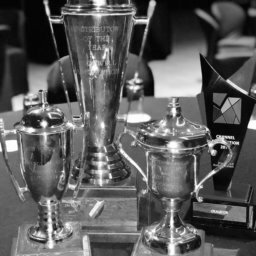 Elster Solutions (Pty) Ltd is accredited to ISO9001 and IEC 17025:2005 to provide individual meter accuracy verification certificates when requested. The A1700 meter provides the complete solution for complex time of use metering for commercial and industrial consumers. The A1700 is of modular design, allowing one module for input or output and one module for communications to be fitted underneath the terminal cover. The A1700 incorporates 4 levels of security passwords. Passwords can be disabled if required. 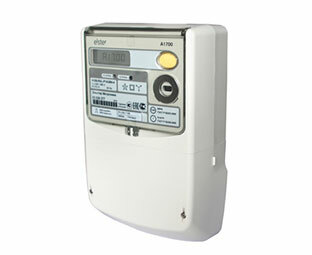 The Meter can be programmed or read either locally or remotely. With the remote metering the standardization process becomes more and more important. 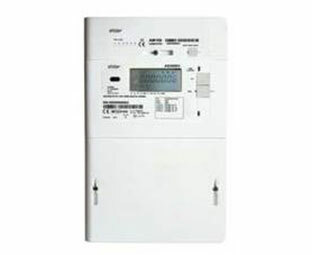 With the adaptation of the well proven AS220 meter to the specific Smart Metering requirements, like modular communication, remote connection/disconnection, etc. the new AS220 meter match these new requirements respectively. 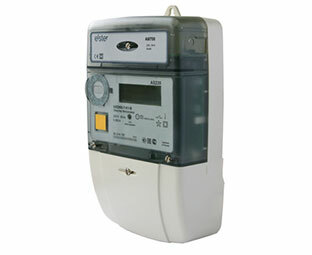 The AMI AS230 is a domestic Smart Meter which offers multi-tariff metering and flexible modular communications to interface directly to the utility via WAN or LAN and to connect to a consumer’s Home Automation Network (HAN). The module provides the platform for many different forms of communication’s including GSM/GPRS, PLC and Low Power Radio for WAN/LAN communications. 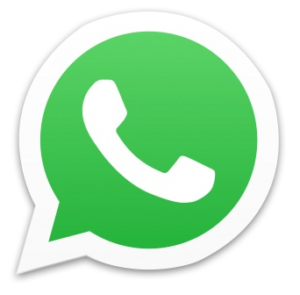 Options for HAN communications can be included each as M-Bus or ZigBee. With the deregulation of the energy market, in combination with a changing cost situation, new flexible tariff structures and a modern energy management are required. Remote metering and the standardization process become more and more important. 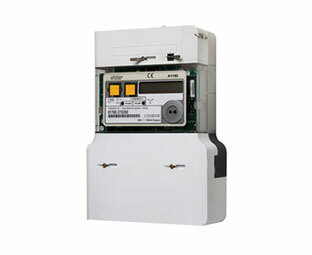 The direct connected AS3000 offers these advanced features required along with an optional disconnect Block.